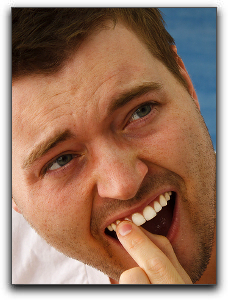 Dental patients may wonder what would happen if they didn’t seek quality dental care on a regular basis. From our perspective at Gustafson Morningstar Dentistry in Royal Oak MI, the answer isn’t pretty. To avoid unpleasant dental problems like abscesses, have regular check-ups and cleanings at Gustafson Morningstar Dentistry. That way, you can keep your mouth in peak health. At Gustafson Morningstar Dentistry in Royal Oak MI, our services include general and cosmetic dentistry. Schedule an appointment with us today.